Wow… this might be my favourite episode of CnR so far. 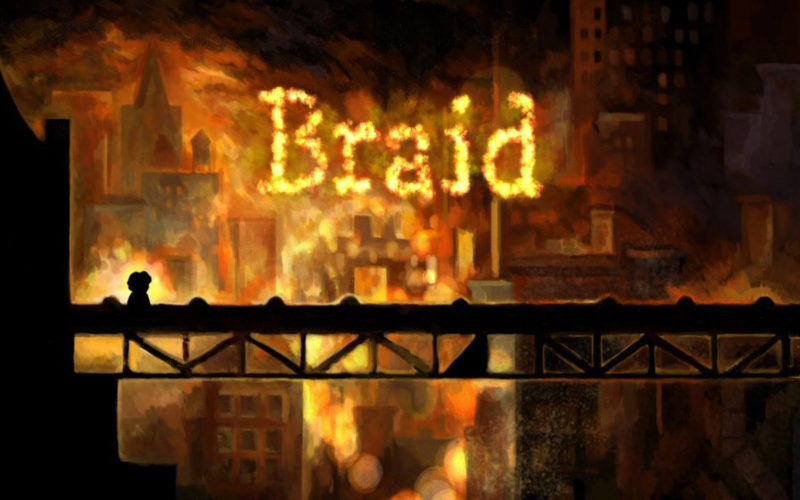 Braid must be one of the most divisive indie games ever created. So many varying experiences. So many times, listening to this, I thought “I had the exact OPPOSITE experience” (I’m not claiming to be smarter***, but I actually found the puzzles to border on too easy and straight forward) almost like I had played a completely different game, but hearing some of the opinions is inspiring and educational. Listening to your experiences gave me glimpses of varying perspectives that made me think “Oh yeah, I could definitely see why that would be frustrating to some players.” The line “Library: The Game” made me laugh. I would be interested to hear a podcast specifically on Jonathan Blow’s public personality, as I feel like he, as a game industry figure, might be just as divisive as the games he makes. Glad you enjoyed the show joyjoy, and thanks for taking the time to feed back. Wow, I have never disagreed more about nearly every point in this episode. It’s beautiful but… boring? Soulless? You lost me on this one. I was surprised just how negative this one came out myself, but each contributor only ever gives an honest account of their experience. Sometimes it just turns out that the panel’s opinions don’t correlate with the consensus. You definitely did cane and rinse this game and just like your comments I couldn’t bear to listen to all this podcast and switched it off! This game is so unique, the puzzles are amazing and so complex. For this type of game the music and graphics fit perfectly! For the tunnel vision like comments you made I must assume you must really hate the developer? I remember when I first played this game I found it difficult to put down the puzzles were truly engaging. Aww Darren did you find it too difficult, maybe you should stick to soft play. We’re glad you liked the game, Deckard. 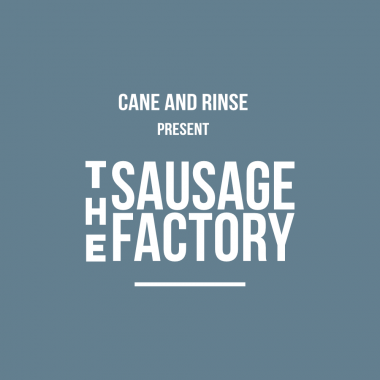 Not everyone on the Cane and Rinse team hates Braid, it just turned out the panellists on this particular show didn’t get on with it (apart from Brian). Obviously though, we can’t guarantee that the opinions of our podcasters will coincide with those of all of our listeners.